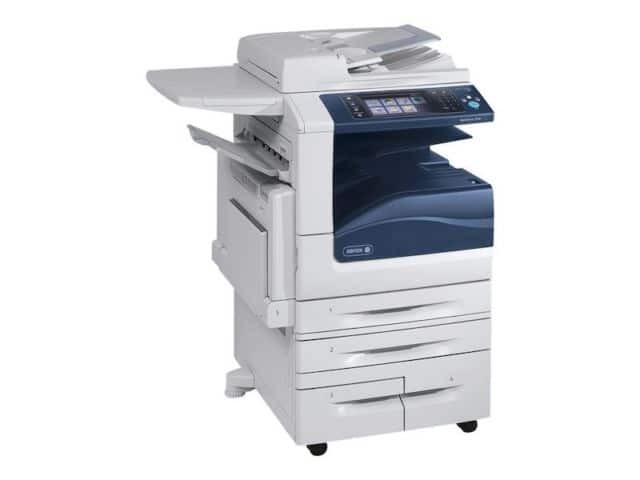 Xerox is one of the top brands of copiers. When copying things on other copiers a lot of times people use the term Xerox as the action of copying, this shows how much of an impact Xerox has made. Providing high quailty outputs is a one of the many features that Xerox copiers have. Making this brand of copier worth your time and money. There are many paper types available in Xerox copiers so that you have that added professional touch and impact to your client’s needs, providing high-quality copies. Providing a shorter warm-up time allows you to get work done more quickly and allowing you to do even more in your workday. A Xerox copier is the best addition you could have in your business, they are the assistant you’ve always wanted. Having an assistant helps you get work done faster, this is the same for a Xerox copier. You can add any application you need to your copier to be sure that it’s customized just for your needs and wants. There are also very secure features that safeguard all of your files ensuring that you no longer have to worry about clients information getting into the wrong hands. So, if you’re ready to give Xerox a try contact us today and we’ll help you with picking out which one is best for your business needs.